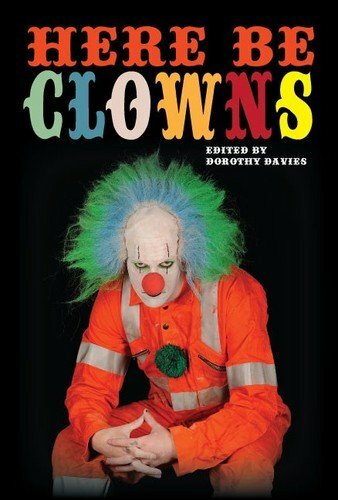 Chuckles was published by Static Movement in their Here Be Clowns anthology. It is available to buy on Amazon.com and Amazon.co.uk. Follow the link to purchase.